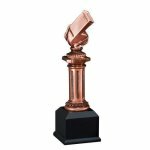 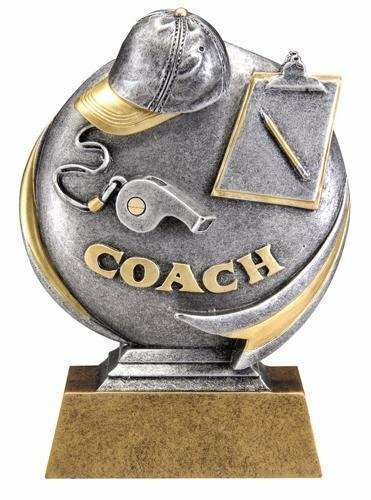 The Saturn Coach Trophy design puts fun trophies in a new orbit. 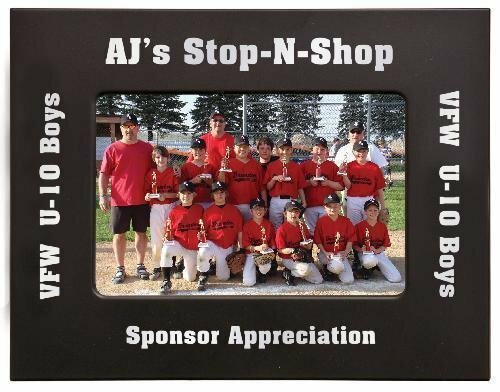 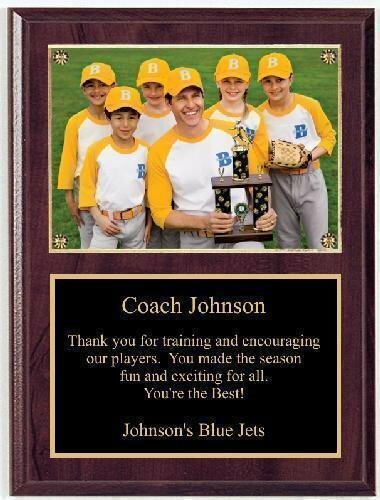 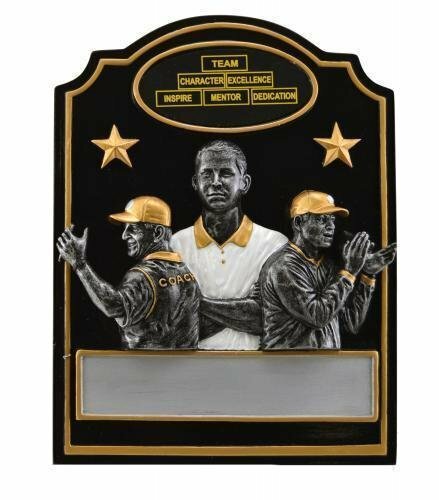 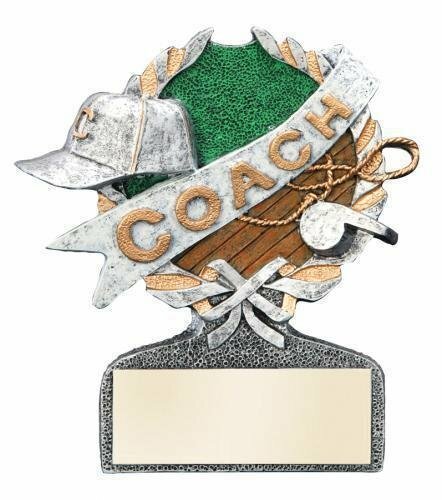 Give these coach awards to commemorate a fun season or celebrate achievement. 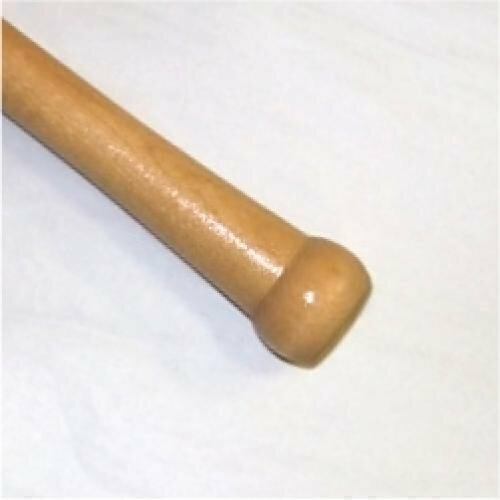 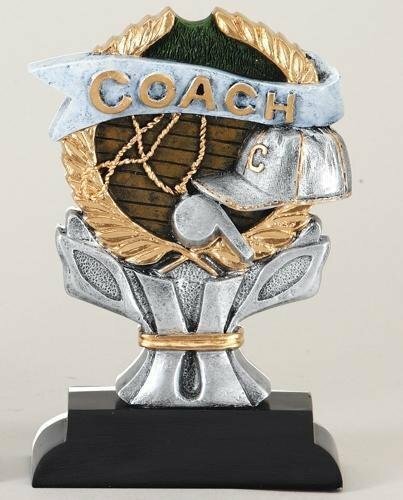 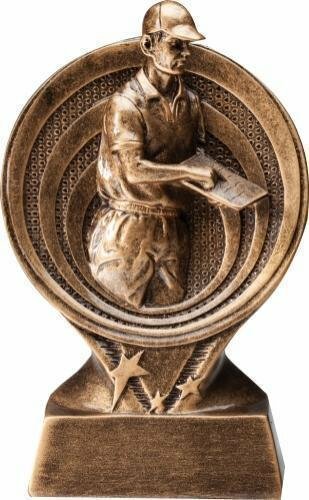 These coach trophies are an economically priced. 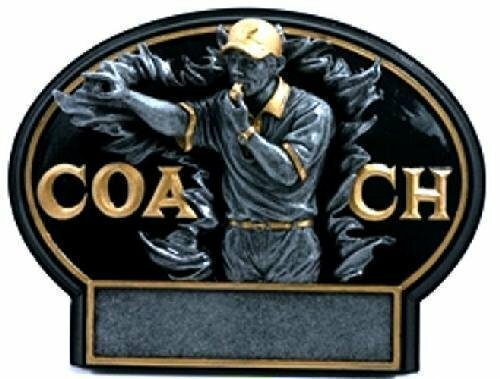 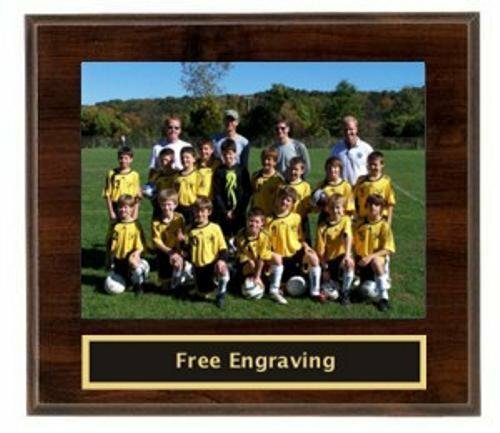 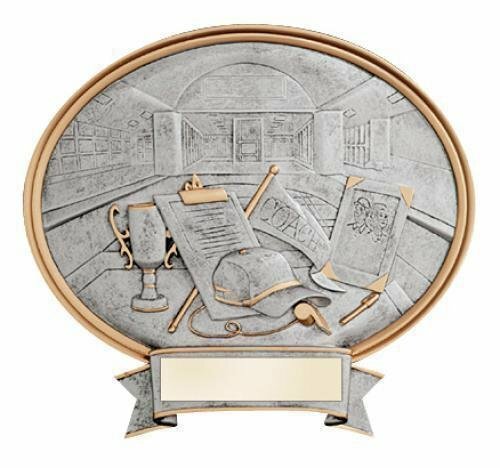 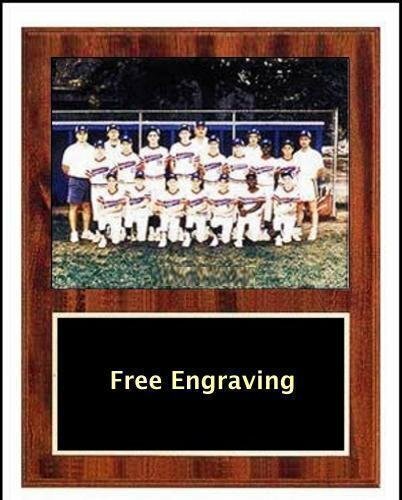 Each coach award comes with a brushed gold plastic plate with laser engrave black lettering.